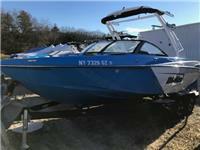 This 23 LSV is very clean, has tons of options and even has an amazing custom Gate off the back that’ll help it get a wave for you surfers. Great condition inside and out! 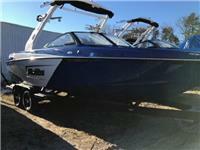 I am interested in your 2012 Malibu 23 LSV Wakesetter and would like more information. Please let me know. Thank you!